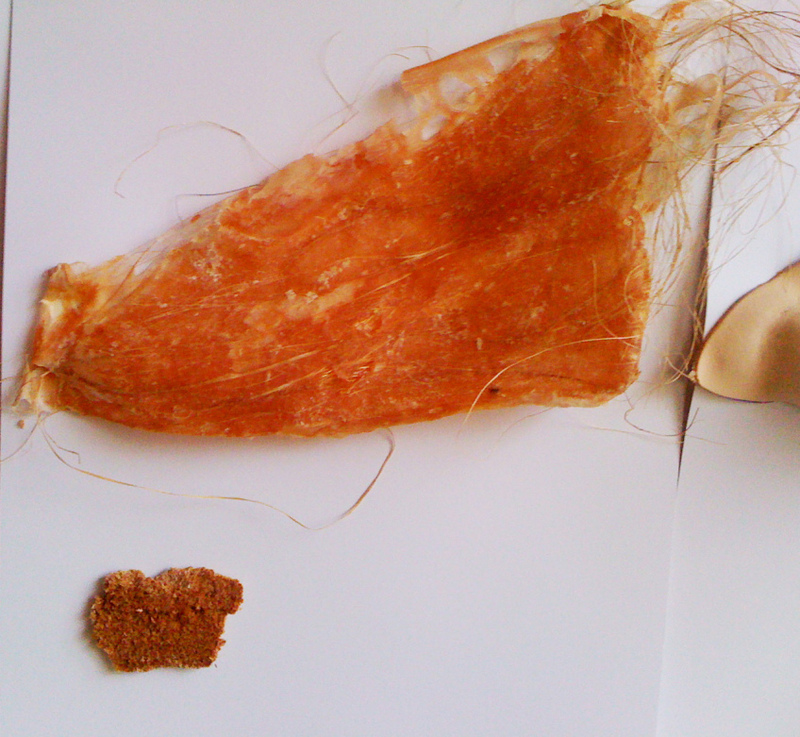 Originally I wanted to make a combination of banana fibres and tussle and latex. This material is used for a number of things but main application is for mattresses. 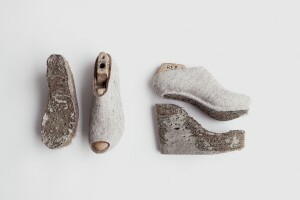 The company informed me as footwear company called Po-Zu has been using the material for insoles http://po-zu.com/uk/coconut. The material is coconut layered up and strayed with latex then compressed through rollers. It comes in differing densities. 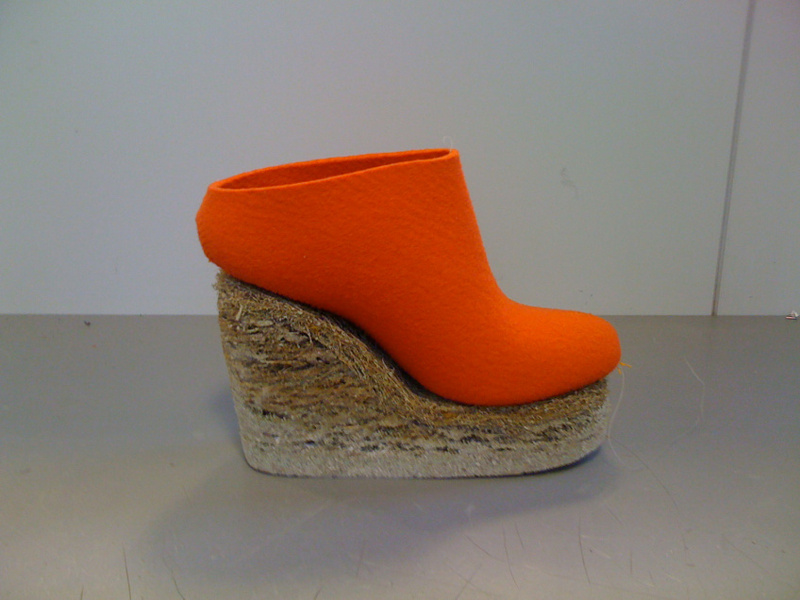 In speaking with the representative of the company we thought there would be a density suitable for wedges. They very kindly sent samples thin to thick of 80-120 density. I believe it goes up to 200 density. <img class="alignleft size-medium wp-image-3047" alt="img_1478" src="http://lizciokajlo.co.uk/wp-content/uploads/2012/10/img_1478-300×276.jpg" width="300" height="276" srcset="http://lizciokajlo.co.uk/wp-content/uploads/2012/10/img_1478-300×276.jpg 300w, http://lizciokajlo.co Going Here.uk/wp-content/uploads/2012/10/img_1478.jpg 848w” sizes=”(max-width: 300px) 100vw, 300px” />As a student you have to work with what is on hand. Please remember this investigation in natural fibres in application to footwear primarily exploring how a natural material can evolve in arrangement and binding to have the same potential properties of rapid prototyping processes. 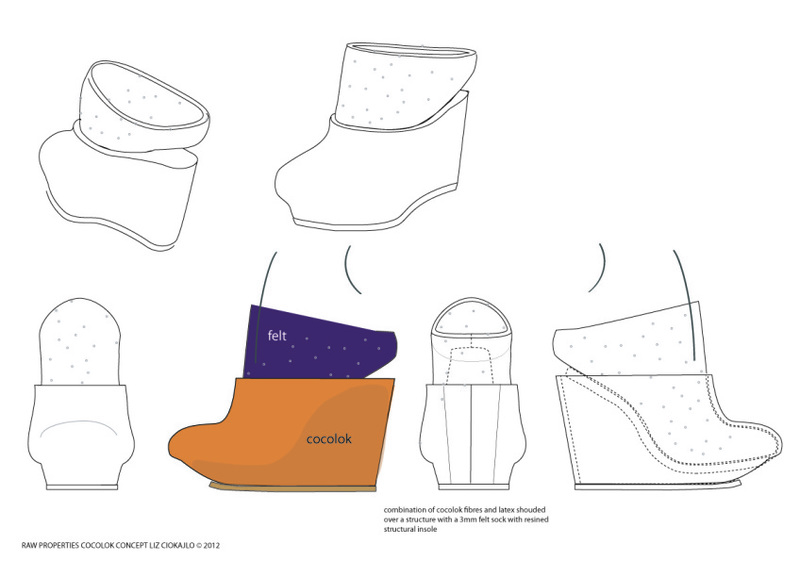 So we found that the cocolok wedge “blocks” while pleasurable under the feet were too unstable. So we bio resined the side walls with a brush, spatula and because the resin ran through the open cocolock a “wall” of bio resin which was structural foamed and then the centre stayed soft. We then put on a top layer cocolok insole “mattress”. below is an image of the crude test mock. A felt sock mule would be attached to the top. The bioresin would be polished. A SHOE DESIGNER OR DESIGNER? Designing a collection or designing a classic? Going way back to look at shoes in context..